When it comes to the creation of perfect hybrid devices, fair share of compromises are needed on the manufacturer’s part. But luckily, the latest batch of hybrid laptops come with lesser number of trade-offs when compared to their earlier versions. 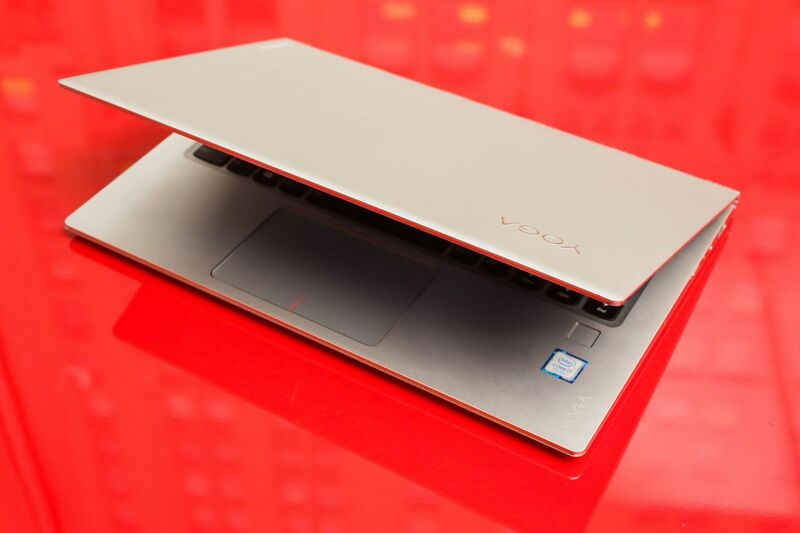 One such device is the Lenovo Yoga 910 laptop. 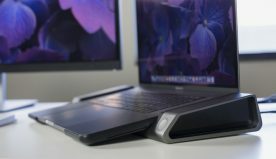 It is a Windows 10 (64-bit) notebook that draws its power from Intel’s seventh generation, Kaby Lake processor which gives stiff competition to the HP Spectre x360 along with Apple’s MacBook Pro versions that were introduced in the earlier fall. Talking about the design of Lenovo Yoga 910, it comes in a compact size and is pretty lightweight. The touchscreen measures an average 13.9 inch which goes from edge to edge. 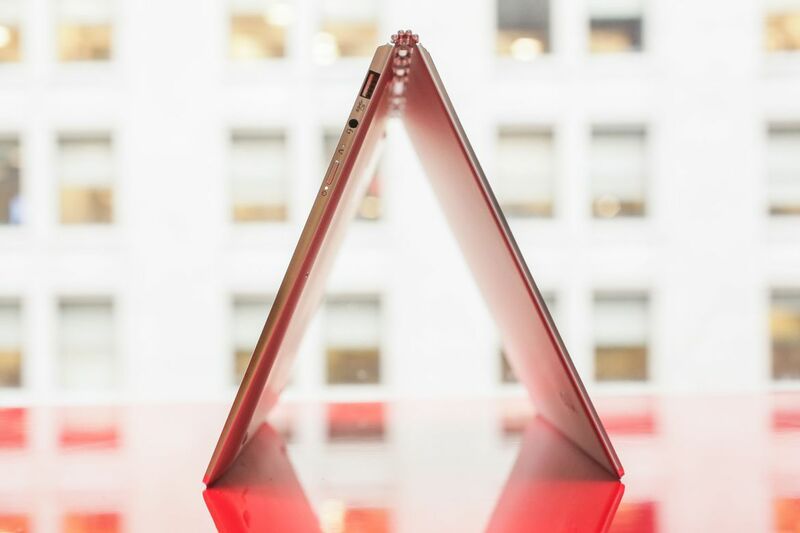 The screen gives an authentic tablet feel when it is folded back completely. When the screen is rotated on the 360 degree watchband like hinge, a user goes from having a large screen tablet to an amazing super portable laptop. The hinge is pretty rigid for holding the screen in any given position yet flexible enough for adjusting the angle using only a finger. The Lenovo Yoga 910 comes in options of 4K UHD and full HD. However, the multi-touch display gives more room to a user for working that boasts of superb colour and brightness. The display has a resolution of 3,840×2,160 pixels. 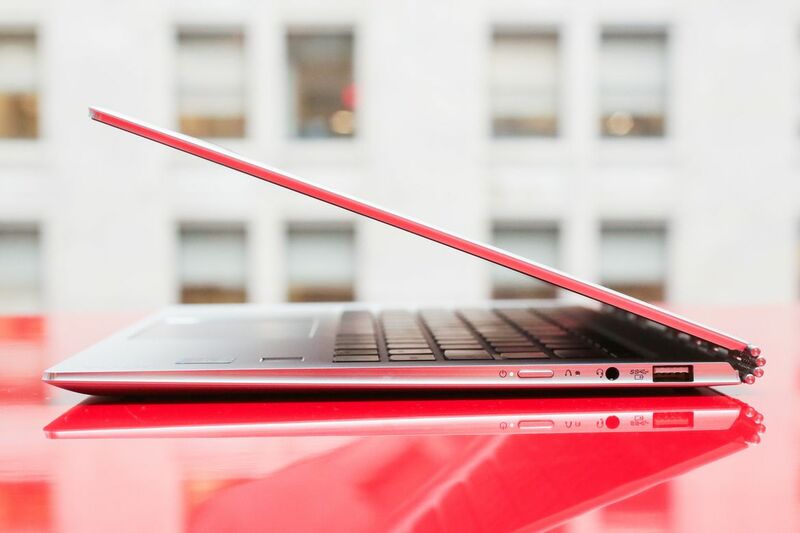 The laptop has a 16 GB DDR4 SDRAM 2,133MHz memory with 128MB dedicated Intel HD Graphics 620. The Yoga 910 packs in storage of 512 GB SSD. Fingers easily glide over the touchpad’s smooth surface and the multi-touch gestures can be easily adjusted from the Window’s settings. 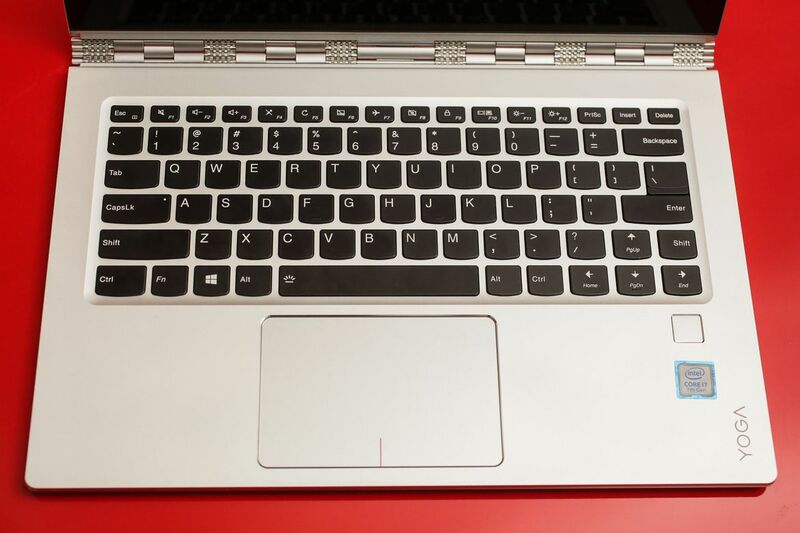 When it comes to the cons of the Lenovo Yoga 910 laptop, the Shift key on the right has been subjected to poor size and placement. The webcam is located at the bottom of the screen. 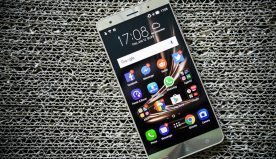 This is because of the incorporation of the super narrow bezels for the creation of an almost border-less screen. The webcam’s changed location makes for awkward position for making video calls. Thus, people need to make sure that they have the angle pat down or else the people across the screen would be seeing a user’s chest rather than the face in the video call sessions. Luckily the users can easily flip over the laptop in a tent pose and connect an external mouse and a keyboard for a hassle free working session. Furthermore, there is no direct SD card slot or video output. 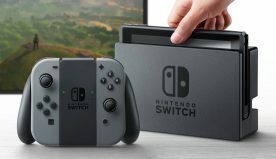 The different USB Type-C ports for video-out and power kills the choice for a sole connection of an all-in-one port. Thus, all in all, the Lenovo Yoga 910 is a premium convertible laptop with a gorgeously designed display which spans almost through the entire lid while delivering some solid performance. It also boasts of a long lasting battery life in its category. 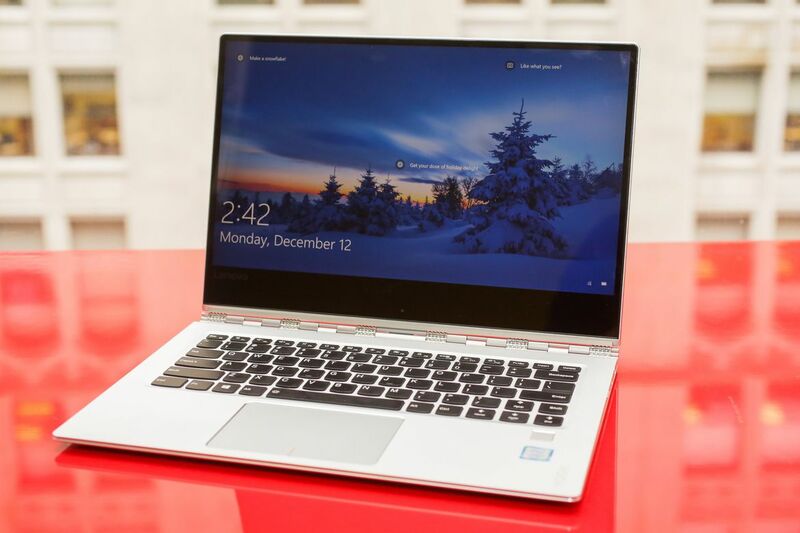 Thus, in a nutshell, with a starting price tag of $1,999.99, the Lenovo Yoga 910 is a one head-turning device that can work both as a laptop and a tablet. 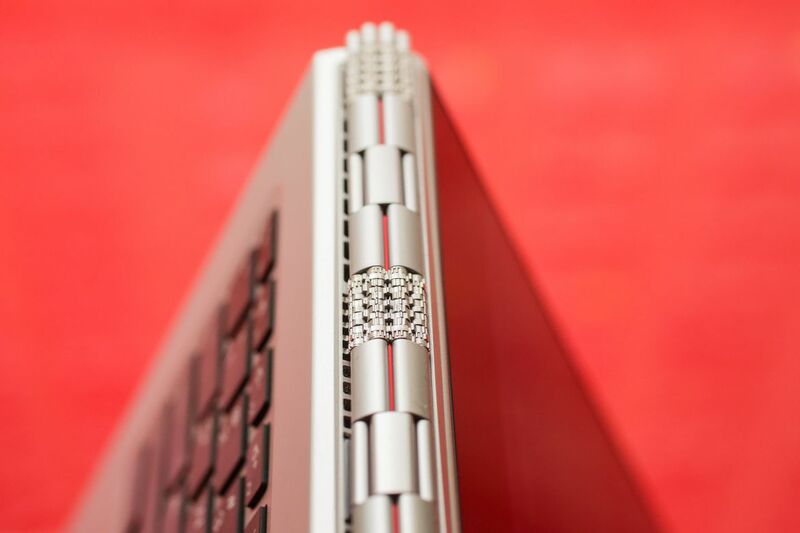 The Yoga 910 aims to give the best of both worlds to the users. Apples new ipod shuffle- Talks to you? ?